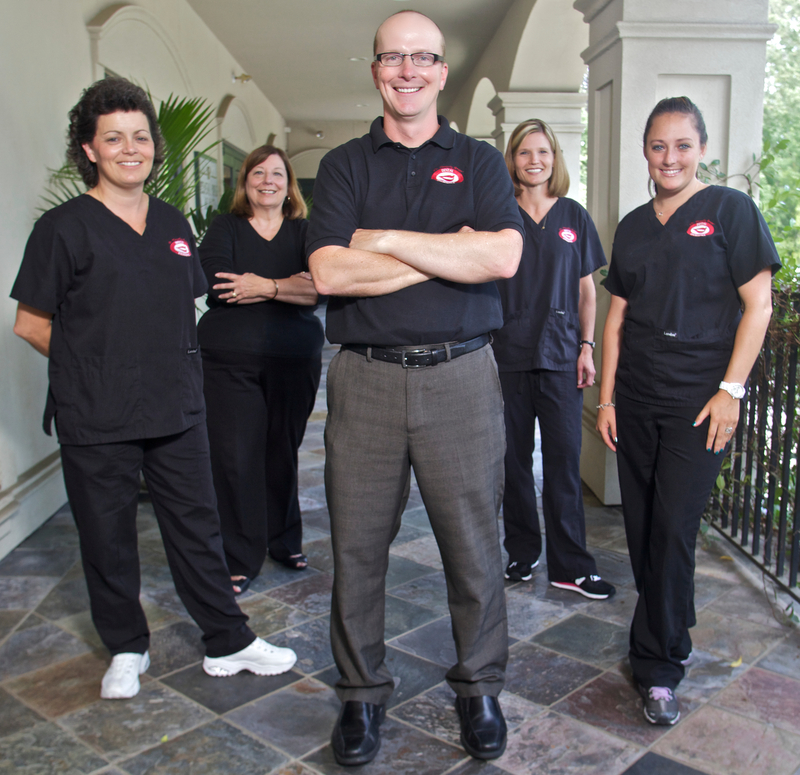 When it comes to cosmetic and comprehensive dental care on Hilton Head Island, Dr. Timothy Gross is the name to trust. For over 20 years, Dr. Gross has been providing state-of-the-art general dentistry, cosmetic dentistry, mercury filling removal and orthodontics to patients of all ages. As an instructor for the prestigious Las Vegas Institute for Advanced Dental Studies (LVI), Dr. Gross stays on the cutting edge of new dental technology, dental materials and cosmetic techniques. He is dedicated to using all of his knowledge and experience to benefit patients in the Hilton Head, South Carolina area. If you struggle with sleep apnea, Dr. Gross provides FDA-approved sleep apnea appliances that can help you sleep and breathe easily again. Meanwhile, if you struggle with dental anxiety, we will also discuss sedation options to help you relax during your visit. As part of our commitment to patient safety and exceptional care, we do not use mercury-based fillings or any other type of harmful metal in our dental treatments. If you have old mercury amalgam fillings, we can safely remove them and replace them with tooth-colored fillings that are both stronger and safer for your teeth, with the added bonus of being more cosmetic. If you are looking for a quality dentist you can trust on Hilton Head Island, please contact Dr. Timothy Gross, DMD today to schedule an initial consultation. We look forward to helping you transform your smile.